New Client Special: $50 for first one hour massage. Welcome to Pioneer Valley Massage. 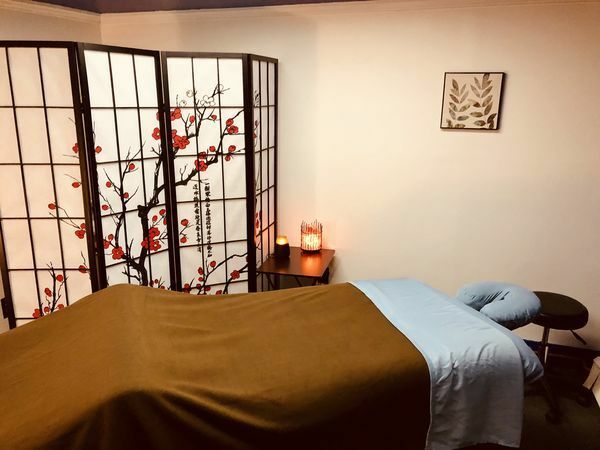 Whether you are looking for a relaxing Swedish massage, a therapeutic Deep Tissue massage to alleviate the effects of chronic stress or muscular pain, or something in between, Alex offers a customized massage for each client. 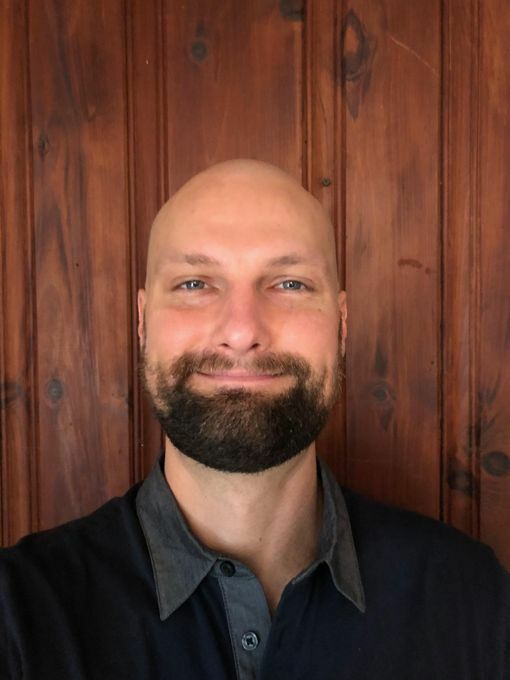 Alex Korolov was originally trained as a massage therapist in Texas, where he worked in a variety of settings, including a high-end spa, an in-home studio and as part of...More a chair massage company offering massage at hospitals and offices. 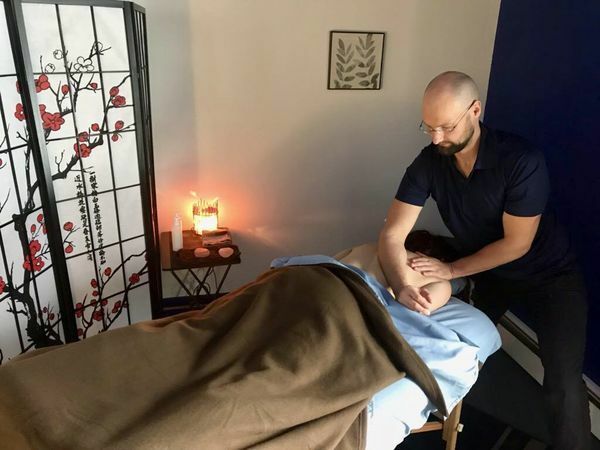 He’s received further training from the Bancroft School of Massage in Worcester, and regularly takes continuing education classes to expand his knowledge of massage. Alex uses a variety of techniques including Swedish, Deep Tissue, Myofascial Release and more. Himalayan Hot Stones, Aromatherapy, and Reiki can be added to a session. M: 8 a.m. - 2 p.m.
W: 8 a.m. - 2 p.m.
Alex is incredibly sweet and his massage was exactly what I needed - firm and controlled. Alex is a true professional and he was a pleasure to talk to before and after the massage. Highly recommend his services to say the least. I commonly suffer from lower back tightness as well as neck and shoulder issues so I frequently get massages to alleviate the tension. Alex was able target those areas effectively as well as give a great full body massage. It is pretty obvious that he is a professionaly trained masseur very familiar with the human body. In addition to giving a great massage at a very competitive rate (surprised he doesn't charge more), Alex was very nice to talk to and has a nice dedicated massage studio in a clean upscale apartment.